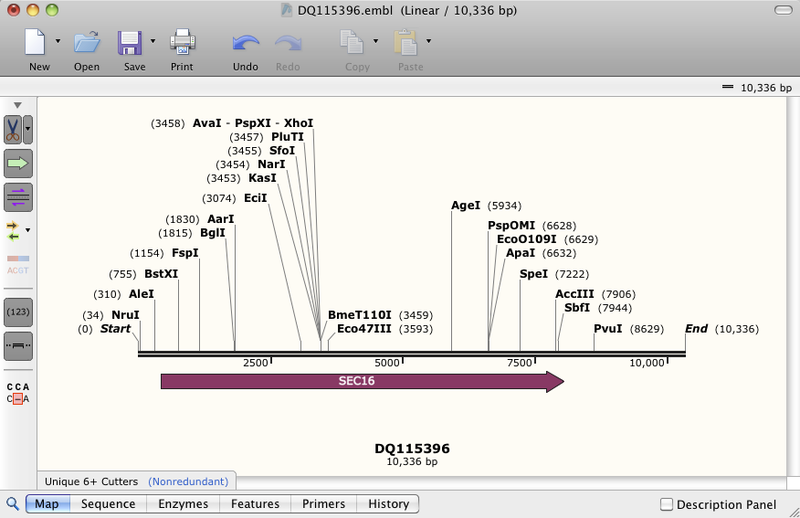 SnapGene reads files in the EMBL sequence format used by the European Nucleotide Archive (ENA), and creating a display that is easy to work with, and far more visually rich than the original. 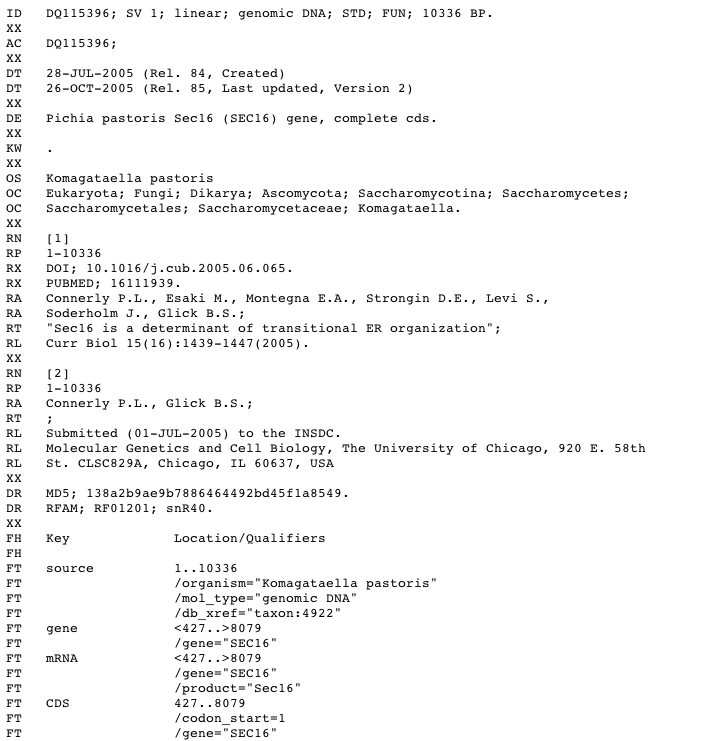 SnapGene and SnapGene Viewer can read files in the EMBL sequence format. 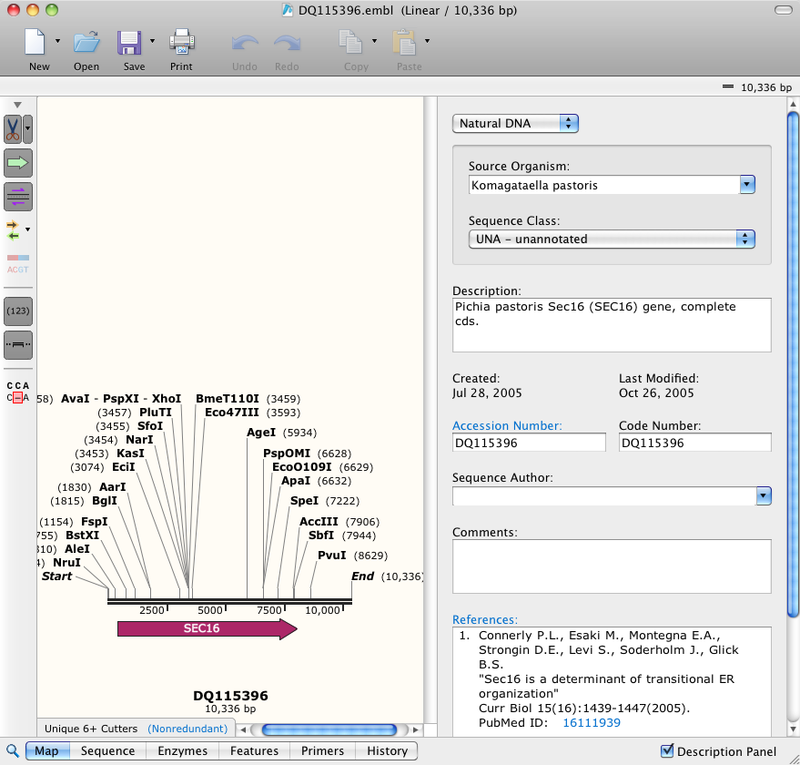 Shown below is an example of an EMBL record viewed in the original format and with SnapGene. If you have trouble opening an EMBL (ENA) file with SnapGene or SnapGene Viewer, please send us a message and attach the file.